SPA’s focus is on building industry leadership capability by upskilling our industry groups and leaders throughout the supply chain. SPA operates a range of programs and ensures participants remain engaged in the organisation’s activities through the Leadersheep Network. 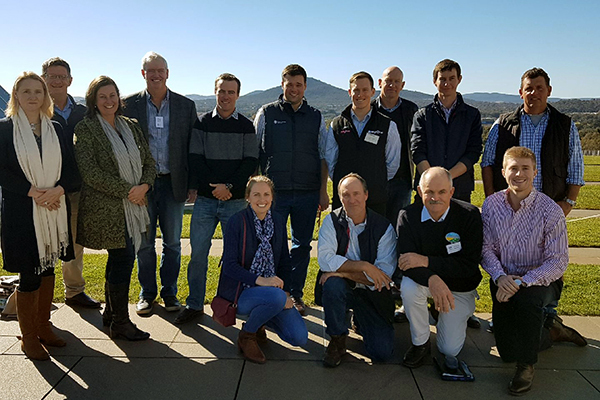 Building industry leadership capacity is a priority in the Sheep Industry Strategic Plan 2020 and SPA has a suite of activities to achieve the industry’s goals. SPA’s objective is to develop sheep producers’ capacity in the areas of industry leadership and governance. The long-term success of the sheep industry will depend on the skills of people that work along the supply chain. Since 2016, Sheep Producers Australia’s focus has been to build leadership capability in the sheep industry. It is working with Meat & Livestock Australia on a joint leadership project, Building leadership capability for the sheep industry. The project will ensure the Australian sheep industry attracts, develops and retains people with the right leadership skills to contribute to the long-term viability of the industry. In October 2017, SPA was successful in its bid to the Australian Government’s Leadership in Agricultural Industries Fund. SPA’s application to the fund included development of an alumni designed to provide information, opportunities and leadership development through innovative platforms. Identifying young sheepmeat industry ambassadors to engage them with SPA and its activities. 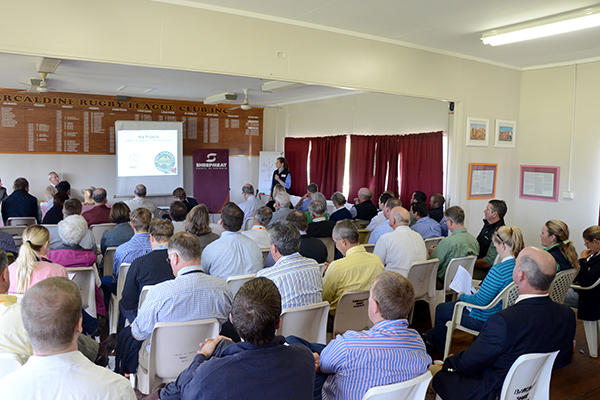 Developing sheep producers’ capacity in the areas of industry leadership and corporate governance. Mentoring and developing leaders to ensure succession planning for SPA and high level support for the industry. 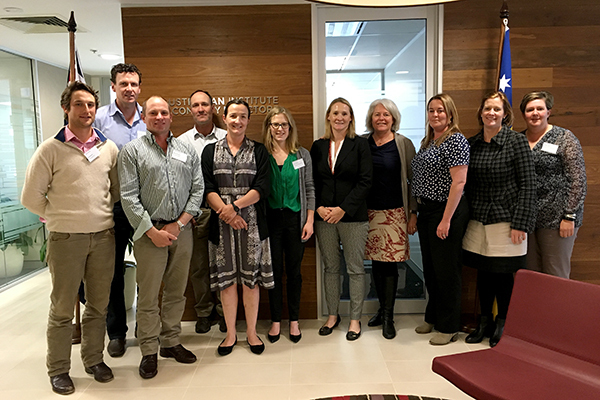 Delivering the Sheepmeat Industry Leadership Program through the Australian Rural Leadership Foundation. Coordinating an industry-wide alumni to link all leadership program participants.